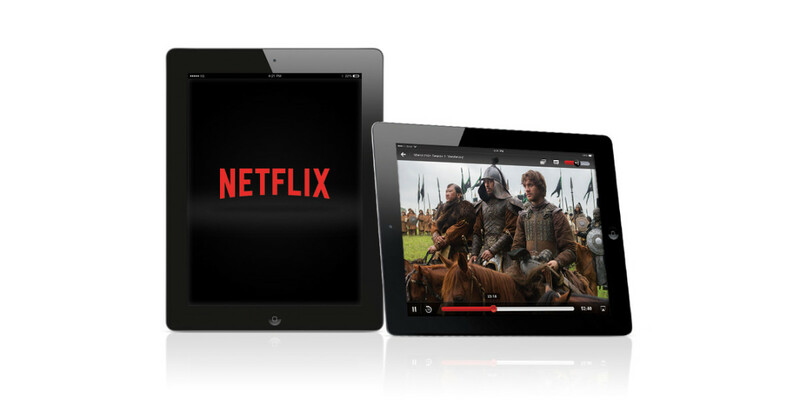 Netflix’s HD streaming subscription is getting a small price hike: it will now cost $9.99 instead of $8.99. If you’re already subscribed to the HD plan, Netflix is guaranteeing you’ll be locked into your old the $8.99 pricing, but you can expect that to go up next year. The $7.99 Basic and $11.99 Premium plans – which offer SD streaming for one user and 4K for up to four users, respectively – will remain at their current prices for the time being.